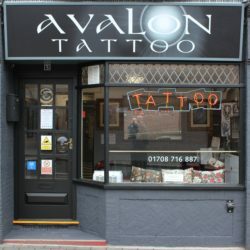 Great deals on tattoo flash designs. Special offer £5 off of all available body piercings until 30th March 2019 when you mention this advertisement. 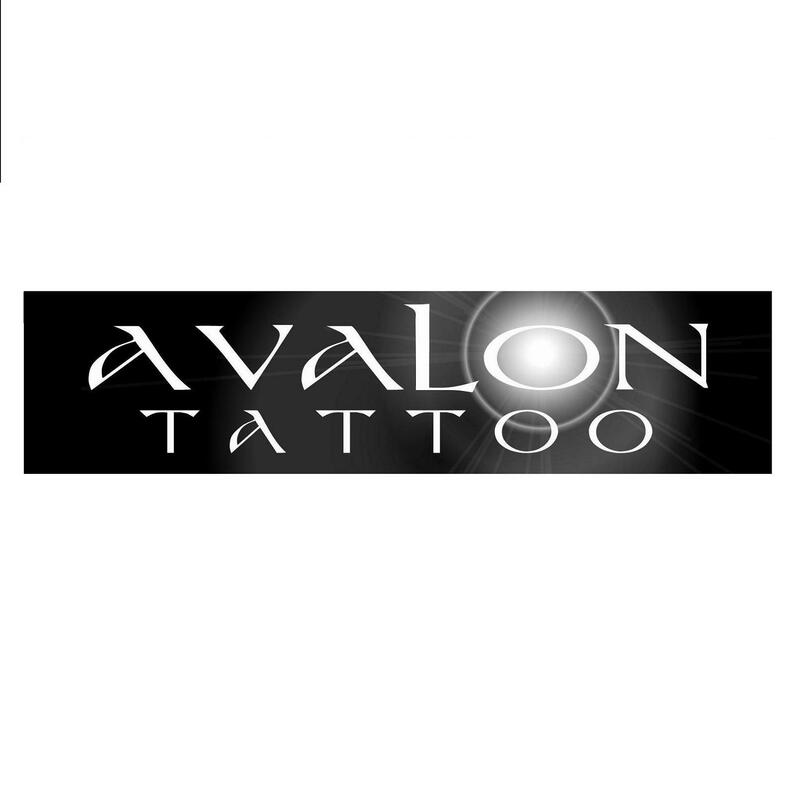 All equipment used at Avalon Tattoo is pre-sterilised single use disposable and our inks are the highest quality and Vegan friendly. Open: Mo, Tu, Th, Fr, Sa. 11:30AM - 6PM. Proudly serving Hornchurch, Romford, Chadwell Heath, Dagenham, Rainham, Essex and London. Join us on Facebook & Instagram.